At least, 5,221 suspects have been arrested across Punjab by law enforcement agencies following the Sunday’s attack in Lahore’s Gulshan-e-Iqbal park, according to Punjab law minister. The minister said the country’s complete political leadership, religious parties, opposition and the government are backing the crackdown. Giving some details on the modalities of the operation, Sanaullah said action will be taken jointly by all law enforcing agencies. The law minister’s conference comes an hour before ISPR chief Asim Bajwa and Federal Information Minister Pervez Rashid are scheduled to address a joint conference in Islamabad. The two are expected to talk about security issues. 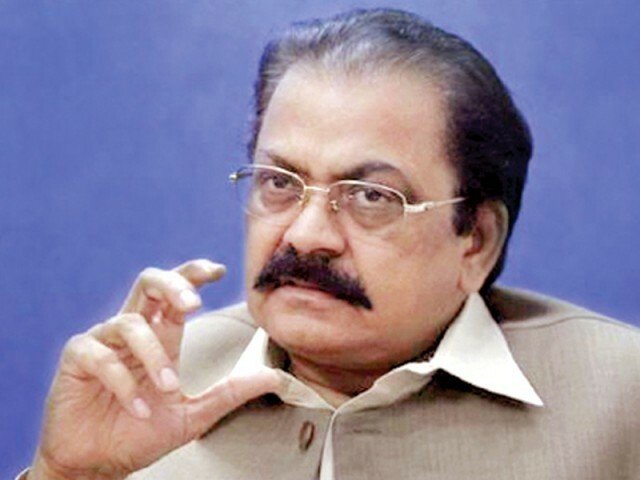 About 56 intelligence-based operations (IBOs) were carried out by the Punjab police whereas 16 raids conducted by the counter-terrorism department, added Sanaullah. He, however, rejected the notion that terrorists have safe havens in Punjab, saying civil-military agencies have been carrying out operation across the province under the continuing National Action Plan. He added that the military crackdown on terrorist activities in Punjab is a national operation and the country’s complete political leadership, religious parties, opposition and the government are backing the crackdown. Sana emphasised that all law enforcement agencies, be it police, CTD, ISI or Rangers, are operating together to achieve their targets. In the past 24 hours, police has conducted 56 operations in the province, CTD has undertaken 16 operations while intelligence agencies with the help of local police conducted 88 operations, he said.